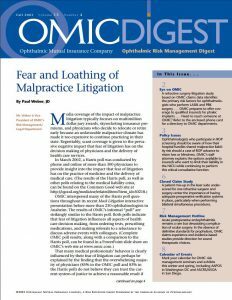 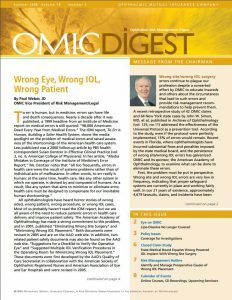 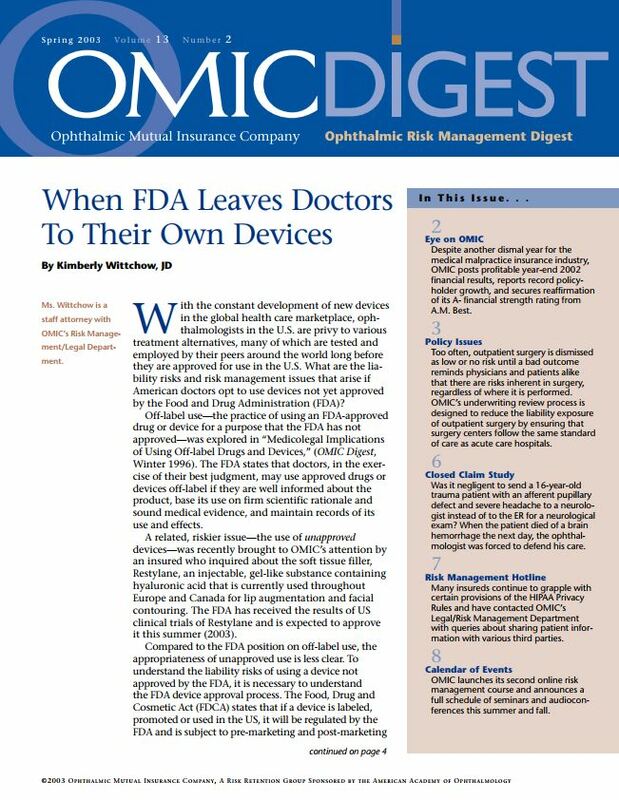 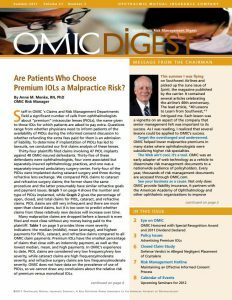 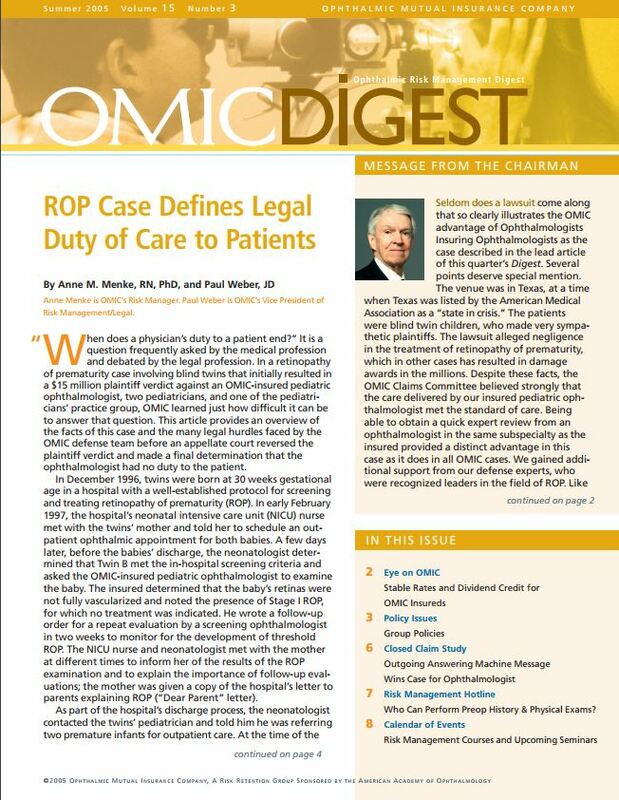 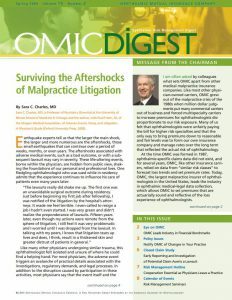 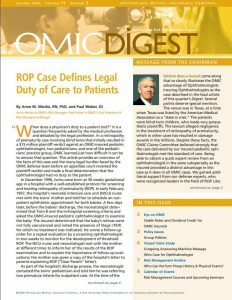 Feature: Are Patients Who Choose Premium IOLs a Malpractice Risk? 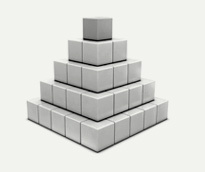 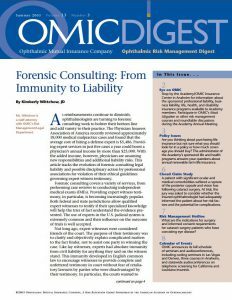 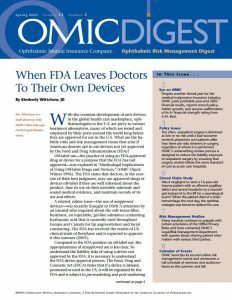 Risk Management Hotline: What May I Safely Delegate? 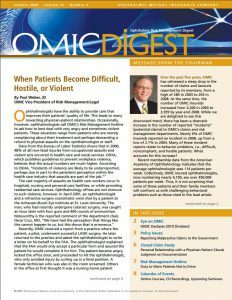 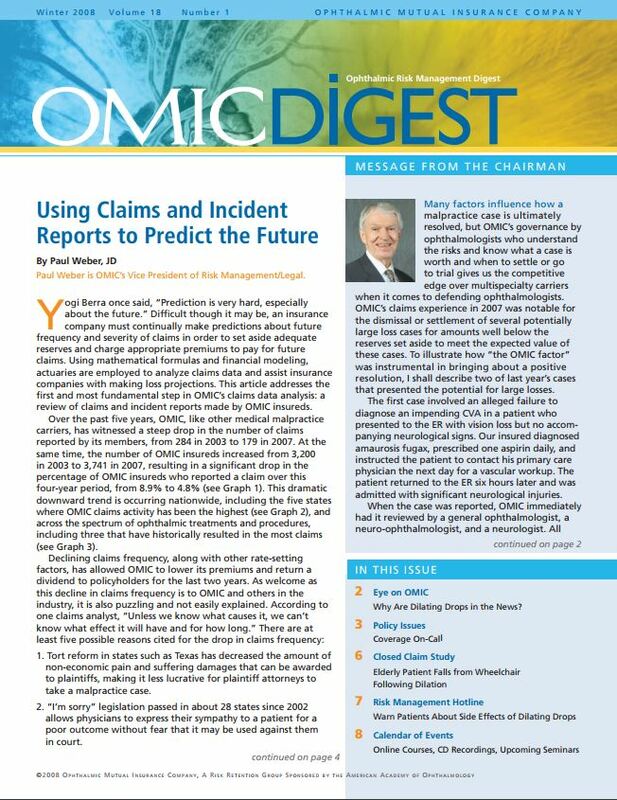 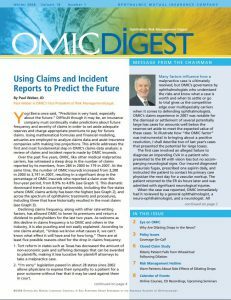 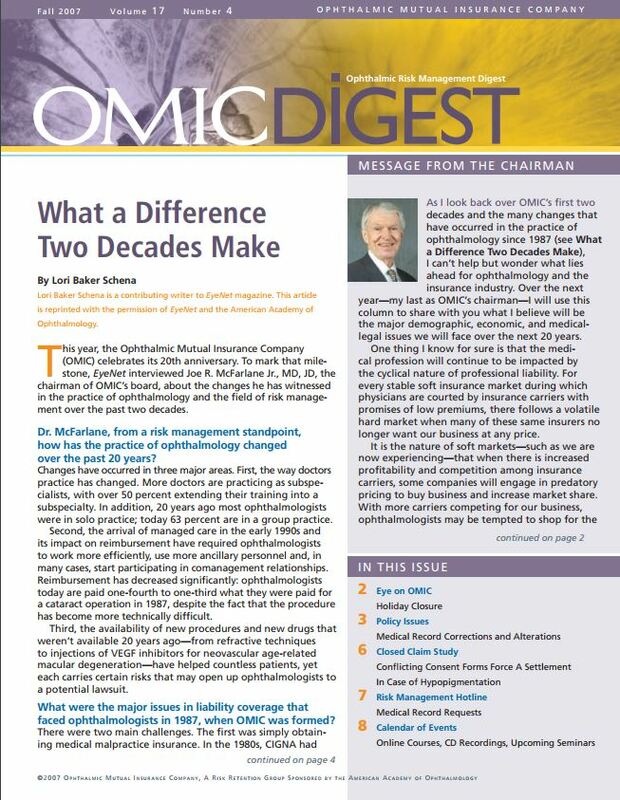 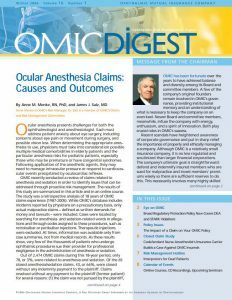 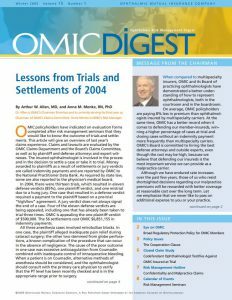 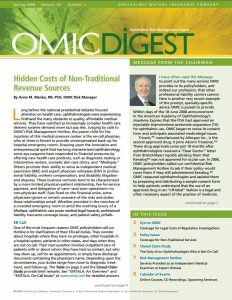 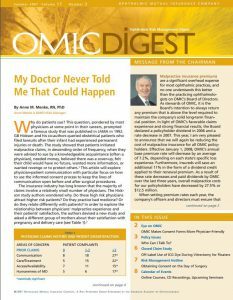 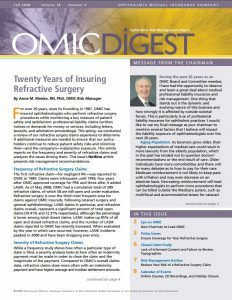 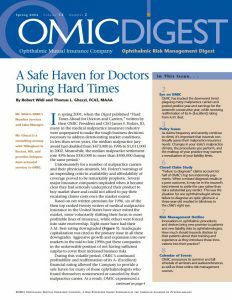 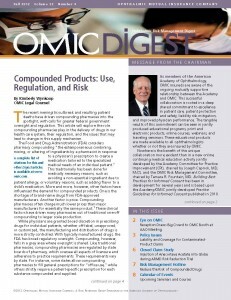 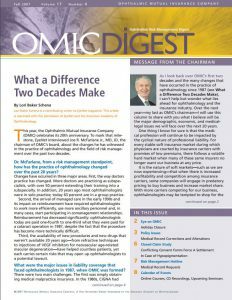 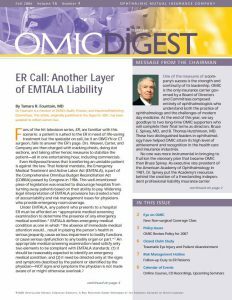 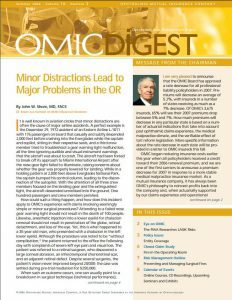 Eye on OMIC: Why Are Dilating Drops in the News? 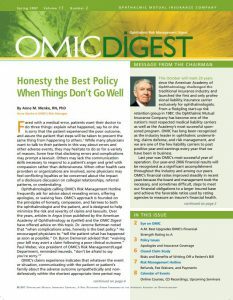 Policy Issues: Who Can I Talk To? 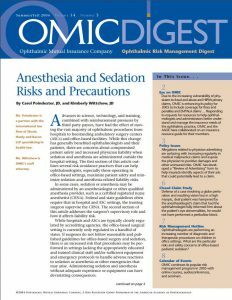 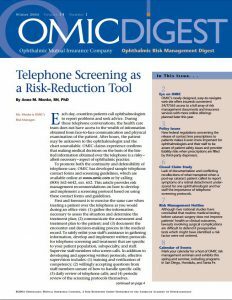 Risk Management Hotline: Who Can Perform Preop History & Physical Exams? 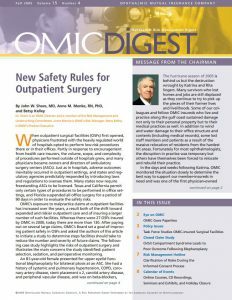 Policy Issues: Do You Operate a Surgery Center?